Save the Date! March 1st! The Scoil Thomáis Parents’ Association Quiz in the Carpenter has been postponed and will not take place this evening. We will let you know the rearranged date when it has been set. Click the image below to read the January issue of the Parents Association Newsletter. 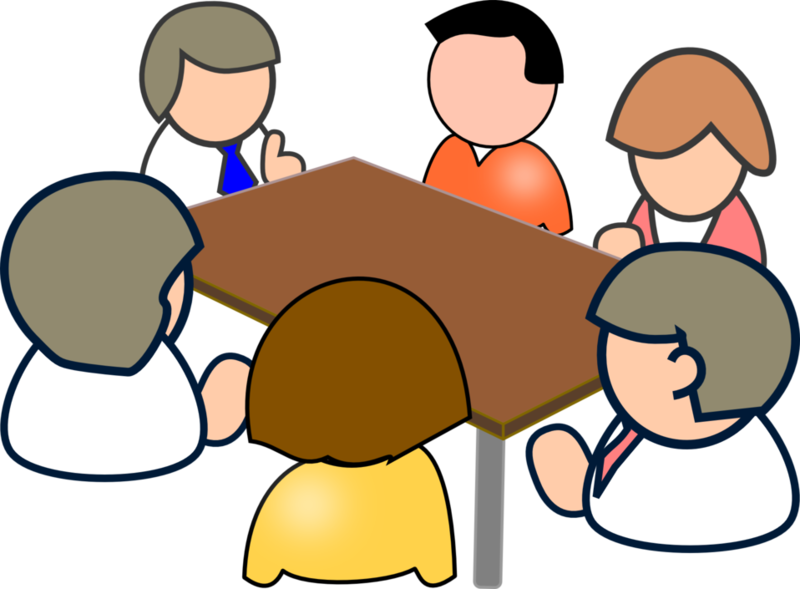 The AGM of Scoil Thomáis Parents’ Association will be held in the School Hall on Wednesday 10th of October at 8.00pm. Parents are encouraged to attend this meeting and support the work of the Parents’ Association. PA Chairperson Jason Sweeney & the PA Committee will present a review of their work with the school over the past school year. We are really looking forward to lots of families making and baking cakes to sell at our Halloween Bake Sale on Friday, October 20th. Each year we are amazed by the creativity and artistry we see in the cakes brought in for sale. So with that in mind, this year we've decided to add an extra element to the bake sale. We are having a standalone baking competition! We are inviting interested families to decorate a Halloween themed cake. Entry to this separate competition costs €5.00 and there is a prize for the winning cake of a gift voucher for the Blanchardstown Shopping Centre. Entrants to the competition are free to donate their entry for sale or to bring their cake home to enjoy with their family and friends! Many thanks to our school families who so generously donated to the St Vincent de Paul annual food collection, organised by the Parents Association!